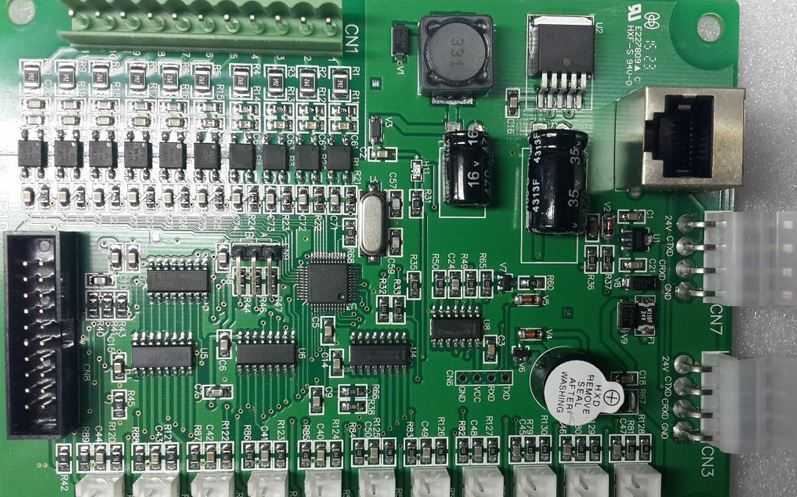 With the advancement of technology and the continuous development of the electronics industry, more and more boards are now using patch components. SMD components are increasingly popular with manufacturers due to their small size and low cost. In the production enterprises, the welding chip components are mainly based on automatic welding equipment, but when repairing electronic products, testing and welding require manual operation. For many beginners, they will feel that they have no way to start and think that they are themselves. Without the ability to weld, it is not as easy to solder as traditional inline components. In fact, these concerns are completely unnecessary. 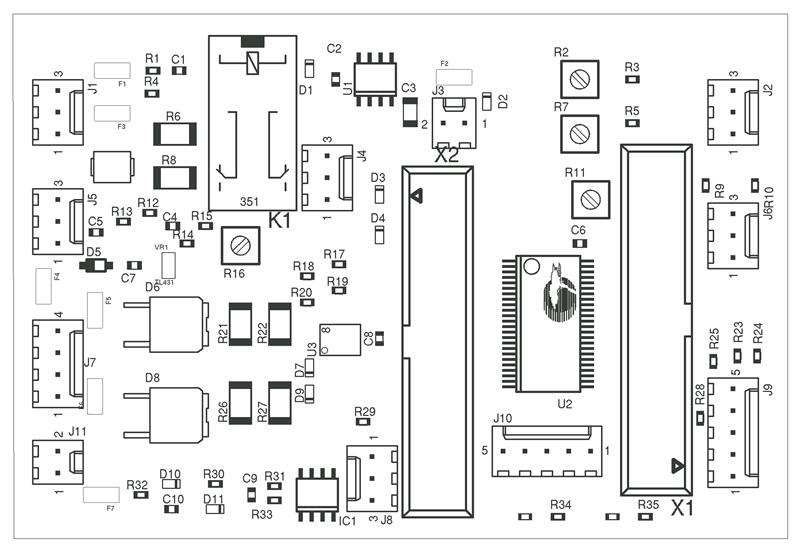 The following ALLPCB gives a brief introduction to the welding method. A soldering iron that can be automatically thermostat (the temperature can be adjusted), the tip can be selected first, or a small cutter head. (In addition, I am used to the small cutter head, can be welded, or can be welded. I use this kind of ARM single-chip microcomputer that has been soldered over 100 feet, and it is used to remove the soldering.) Of course, depending on personal habits, some people like to use hot air guns for integrated circuits, but for small patch components, It is suitable to use an electric soldering iron. A pointed tweezers make it easy to pick up and place the patch components. At the high end, you can buy an electric tweezers, which is equivalent to two electric irons, professional tools. A magnifying glass can be easily welded for poor eyesight. The solder wire is generally selected from a rosin core solder wire having a diameter of 0.6. SMD resistors and capacitors, soldering of some components at both ends: adjust the temperature of the soldering iron at 250-300 degrees Celsius (the temperature will be too high will damage the components), first tin on one end of the pad, clamp the components on both sides with the tweezers on the other end, solder the other end and then solder the other end. After the proficiency, you can use the tweezers. After soldering on the solder pads on both ends, use a soldering iron to solder the solder to one end. If the resistance is too small, it will stick to the soldering iron tip and quickly place it on the pad to melt the solder at both ends of the pad. Automatic alignment and welding completed. Dismantling method: Use a soldering iron to tin on both ends of the component. When the tin is completely melted, use a pair of tweezers to lower it. Soldering of integrated circuits: For integrated circuit chips with many pins and dense, the chip needs to be placed on the pad first. After the alignment, it is melted with a small amount of solder and soldered to several pins on the chip, so that the chip can be accurately Fix it, fix it and then put tin on other pins. After skill, you can perform "drag welding", that is, the foot tin on one side of the pin, then use the soldering iron to melt the solder to the remaining pins on the side. After the solder wire is melted, it can flow, and the soldering iron guides the molten tin to the other pins to ensure that all the pins can be uniformly tinned, and then the excess tin is scraped outward along the lead with the soldering iron tip. Until the pins are no longer connected. 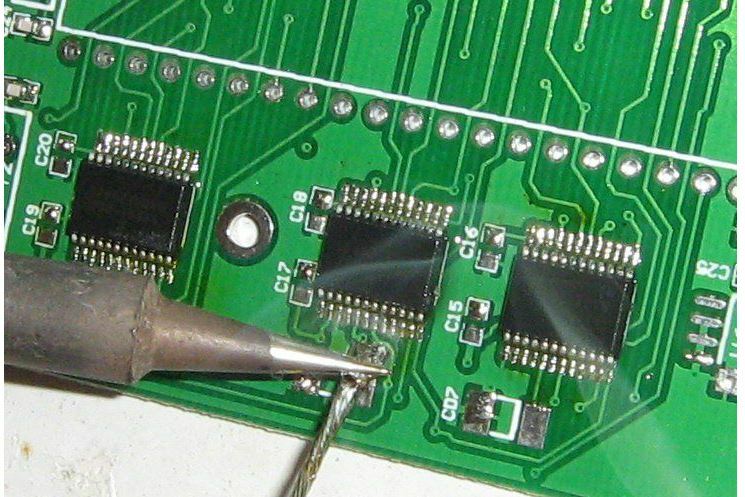 For the removal of integrated circuits, it is best for beginners to use a welding torch, use a hot air nozzle to move rapidly along the peripheral pins of the chip, evenly heat until the solder melts, and then use a pair of tweezers to get down. However, there are a few points to note when using a hot air gun: the hot air nozzle is 1 to 2 mm from the solder joint and cannot be directly attached to the chip pins, nor too far. Do not blow continuously for more than 20 seconds. It is best not to blow more than three times in the same position. For different welding objects, through trial and error, the appropriate temperature and air volume can be selected. Generally, there are two rows of pins, or you can directly use a soldering iron to place a sufficient amount of tin on the two rows of pins to form a tin block. Then use a soldering iron to quickly heat the solder blocks at both ends and move along all the pins. After the chip pins are completely loose, the chip can be removed with tweezers.